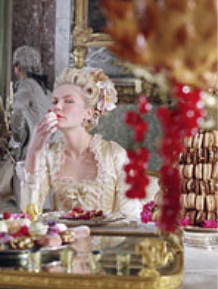 Sofia Coppola's Marie Antoinette: Puerile or Insightful? 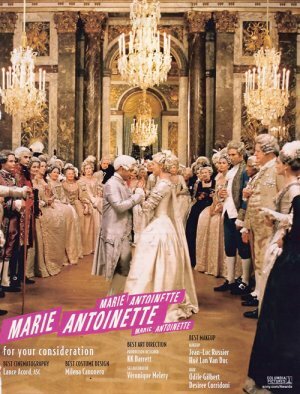 The film's key poster emphasises Marie Antoinette's luxury, self-regard and complacency. This poster produced for the 2007 Oscar race places the royal couple in the midst of their court. 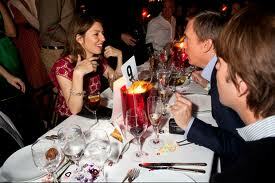 Sofia Coppola, partying with the rich and famous. Sofia Coppola's 2006 biopic Marie Antoinette is about celebrity and privilege and their burdens. So was her previous film, Lost in Translation, as was her 2009 film Somewhere. All feature central characters who are rich and famous and bored. 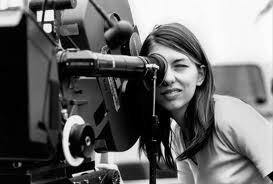 Who better than Sofia Coppola to examine their lives and their privileged social backgrounds? After all, she is the daughter of a major Hollywood film-maker, who grew up surrounded by wealth and whose friends were the relatives of Hollywood stars, directors and technicians. Marie Antoinette was not well received by critics. 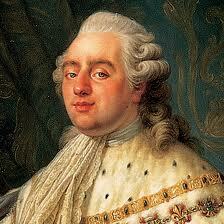 It was accused of resembling the Queen and Louis XVI: superficial, frivolous, vacuous. LIke the royal couple, Coppola was infatuated with luxury and extravagance, incapable of the intellectual and moral insights that distinguished Ridicule, another film about the royal court. Coppola appeared to be endorsing, even celebrating, the values of brainless celebrities like Paris Hilton - accumulating possessions, leading an indolent lifestyle, obsessed by fashion, completely detached from the lives and interests of ordinary people, enjoying the insincere flattery of sycophants.So we have scene after scene in which leading roles appear to be played by fashionable shoes, elaborate hair styles, magnificent dresses, wonderful cakes and idle, bored courtiers.All to the background of flossy pop music: 'I Want Candy'. The result is an atmosphere of extravagance and sterility. Coppola's film also references two key aspects of celebrity culture. One is the manipulation and re-invention of the star's image, as exemplified by the careers of Madonna and Lady Gaga. By the end of the movie the Queen has unconvincingly become a protective mother who theatrically submits to the power of the crowd that has invaded the royal palace. And behind Coppola's portrayal of the court and its glamorous star lies the shadow of Princess Diana, another royal person obsessed with fashion, food, image and frivolity, vacuous and easily bored, surrounded by sycophants, and married to a rather stolid man with intellectual interests not shared by his consort. As the director's father, Francis Ford Coppola, exclaimed on seeing the his daughter's movie: "Marie-Antoinette is Lady Di!" Had Marie Antoinette possessed the cunning shrewdness of Diana,and her coterie of spin doctors, she would have sponsored celebrity charities, paid flying visits to worthy causes, and fostered the Paris media of the time in order to muzzle it. Perhaps the revolution might have been avoided. But is this emphasis on empty lifestyles and the pursuit of pleasure and indulgence a cunning trick by the director. Is Coppola ironically showing us a world of artifice and insincerity, based on consumption and materialism, heading for disasters - personal,social and political- that only become clear by the end of the movie.Is she saying 'See - nothing has changed. Conspicuous consumption and power without responsibility are still with us'. But if this is Coppola's subtle purpose, then she undermines it by narrowing her focus to the royal court, excluding reference to the grimmer world outside Versailles, and leaving to the end perfunctory notes of gloom - the oblique but disquieting reference to the death of a royal child, and an angry mob breaking into the royal palace. These doses of realism arrive too late in the film. There is no mention of the Queen's appalling treatment at the hands of the revolutionaries, nor of her dignified and courageous behaviour. 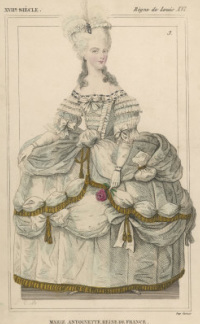 As both Weber and Hollander make clear, the young Queen's rejection of the courtly fashions of the day and her innovations of dress and style, such as "poufs", metre-high piles of hair replete with jewels and other valuables, ultimately earned her the court's disfavour and the scorn of ordinary people. "Her expensive modern glamour was enhancing only herself, not the monarchy" writes Hollander. She ignored her mother Maria Theresa's warning: "A Queen can only degrade herself by this sort of extravagance ion difficult times." 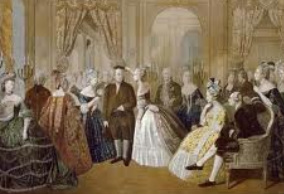 The Queen mistook the flattery of imitation by her fellow aristocrats at Versailles for respect and approval. Her ill-advised love affairs were unexceptional by the standards of the court, but they provided further ammunition for her many critics. Ironically, the greatest scandal the Queen was associated with - the "Affair of the Diamond Necklace", an event involving an enormous and ruinously expensive necklace originally designed for the former King Louis XV's mistress Madame du Barry - was not Marie-Antoinette's fault. Passing the time in the Versailles court. It's not easy being rich - it's all rather boring. A life of idle frivolity. IDoes the film find it deplorable or amusing? Contemporary Depictions of Court Life - Do They Support the Movie's View? 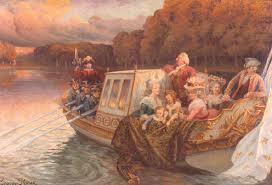 The royal family boating at Versailles. Painting of Marie Antoinette in one of her ball gowns. Painting of the King and Queen and children . Benjamin Franklin at the Court. of Marie Antoinette and Louis. The artist contrasts the plain 'American' style with the ostentatious splendour of court dress. 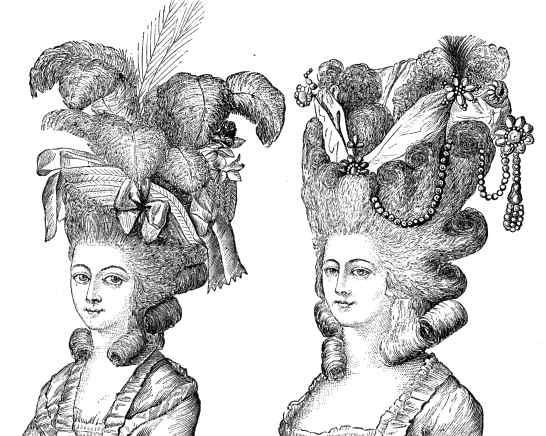 A satirical view 1780s of the artifice of hair styles made fashionable by Marie Antoinette. 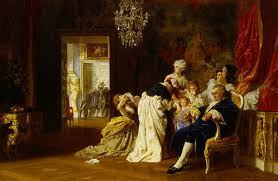 Such art - much of it scurrilous - was a feature of Parisian criticism of the Court. Fashionable hair-styles at the time of Marie Antoinette. Their very impracticality and cost made their own arrogant political point, one not ignored by a wider range of French people. 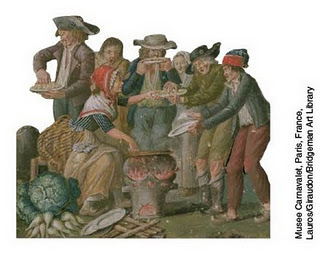 Early takeaways -Street meal, Paris late 18th Century. 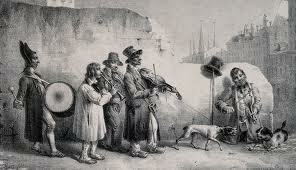 Paris street musicians late 18th Century. 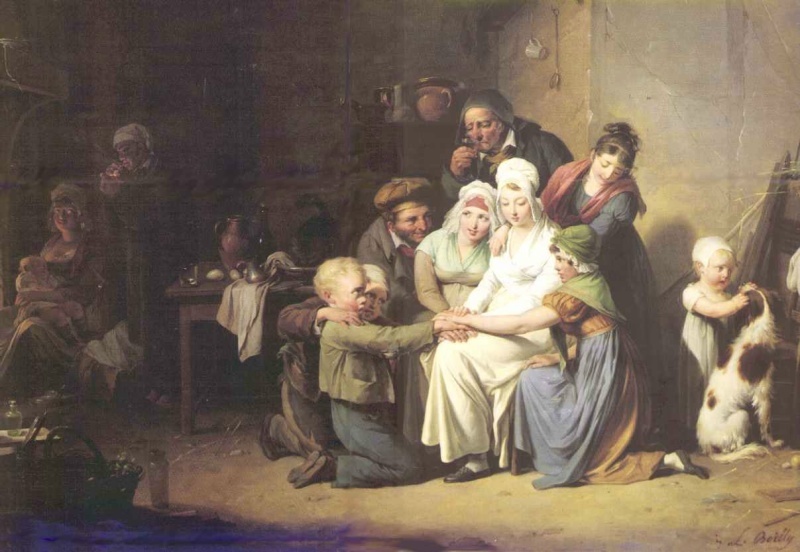 Slightly romanticised view of French peasant life 18th Century by Boily. The final sequence from Coppola's movie. Mare Antoinette goes to the window to acknowledge the crowds who have flooded into the palace. The storming of the Tuileries palace, 1793 - a rather too dramatic painting by Jacques Bertaux.